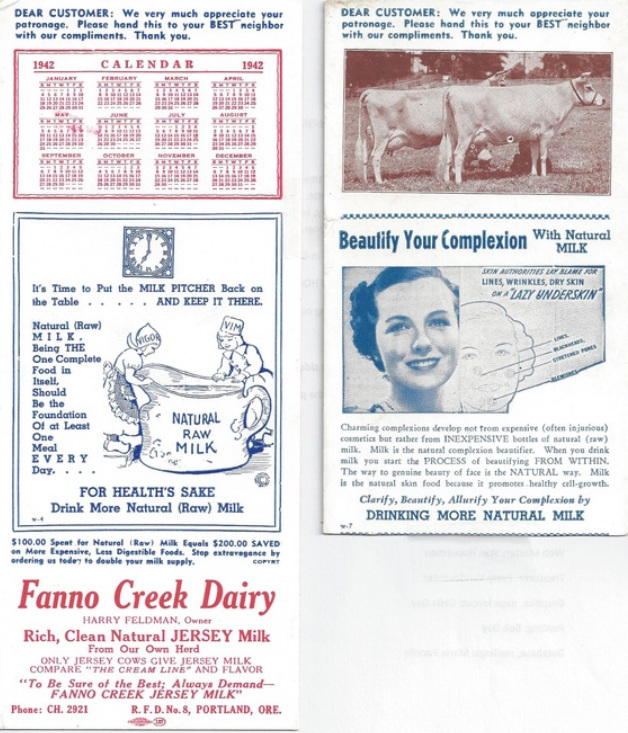 Blotter advertisements for the Fanno Creek Dairy. Blotters were commonly used when people used wet ink fountain pens. Bob Feldman grew up on this property which was about 55 acres north from Garden Home Road from 87th to 92nd. They delivered milk to the Garden Home and Raleigh Hills areas in the 1930s and ‘40s. 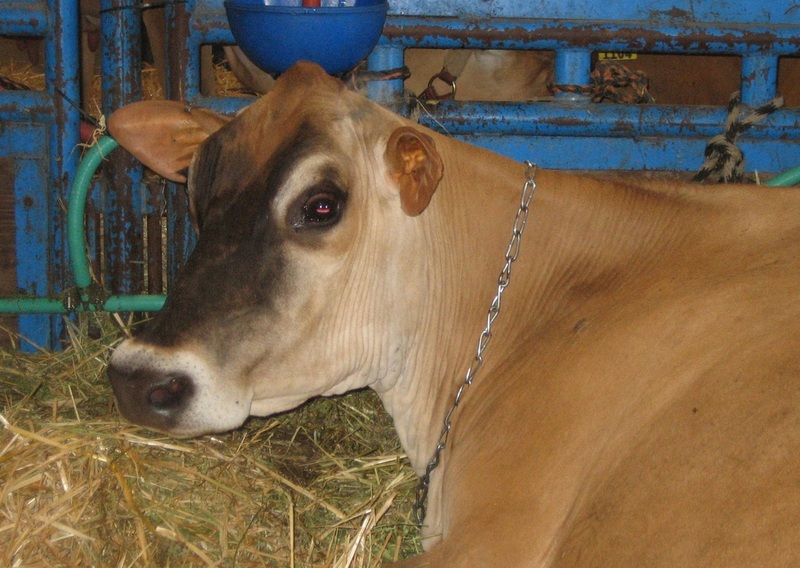 This entry was posted in Dairies and tagged Dairy, Fanno, Feldman. Bookmark the permalink.